Sometimes pregnancy occurs and you are not ready. This can often mean the lack of quality prenatal care. 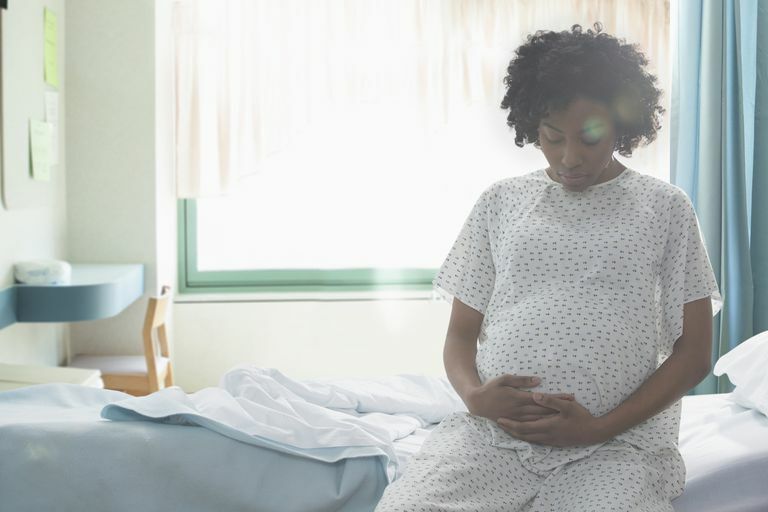 This lack of prenatal care can be dangerous because you do not have anyone to help you figure out the ins and outs of pregnancy or to pick up on the rare serious complication. In essence, without prenatal care, you have no lifeguard. Here are some places that you can look for locally to help you get prenatal care. Also known as Obamacare, this law passed in 2010 includes prenatal care as a covered benefit for the vast majority of health insurances. This says that women who have health insurance will have free coverage for their birth and prenatal care. If you don't have insurance you may qualify for your state's version of Medicaid (see below). The reason that this is now covered is that it falls under a blanket of preventative care. While the average cost of an uncomplicated birth can be over $20,000 in some cases, it is still less expensive to provide good prenatal care, which will help lower the risks to the mother, her pregnancy, and the baby for the period of the pregnancy, but also extending throughout their lifetime. This makes prenatal care a very wise investment. Your local health department will be able to tell you where a prenatal care clinic is run. They may have one that they run or can help you find free or reduced prices on prenatal care depending on your income level. You can call 1-800-311-BABY (1-800-311-2229) to connect you to your local healthcare department. This information is also available in Spanish by calling 1-800-504-7081. If you live in an area with a medical school or even have a bigger medical school in your state, even if it is not in your town, call their clinics. They often run clinics for prenatal care both at the medical school and in local towns within a certain distance. These are staffed by trained and qualified doctors and midwives who are training residents (doctors who have graduated from medical school but are learning the specialty of obstetrics), midwives and sometimes student doctors and nurses. Costs will vary depending on income. There are many cities that are serviced by Planned Parenthood. They do provide sliding scale prenatal care. This means it will be based on your ability to pay. This is a sponsored program for women who do not have the money to pay for prenatal care. After the application process, you will be given a list of providers of care. This should include doctors and midwives in your area who have already agreed to take Medicaid. They will provide you with the exact same medical care as private pay or insurance based patients. Check the blue pages of your phone book. The ACA expanded Medicaid to increase the number of women covered. It is important to note that not all states chose this expansion. You may have local resources that are helpful for finding prenatal care. It may be that your religious family has a prenatal care provider who will work with you. Or perhaps you can make payment arrangements with a local midwife or doctor. Be upfront about your situation. Be truthful about what you can and can't afford. Prenatal care is a comprehensive package of services. It includes a variety of prenatal screenings, testing, and monitoring. This is the safest way for you and your baby to stay safe. You can make the most of your prenatal care by being prepared for your appointments.